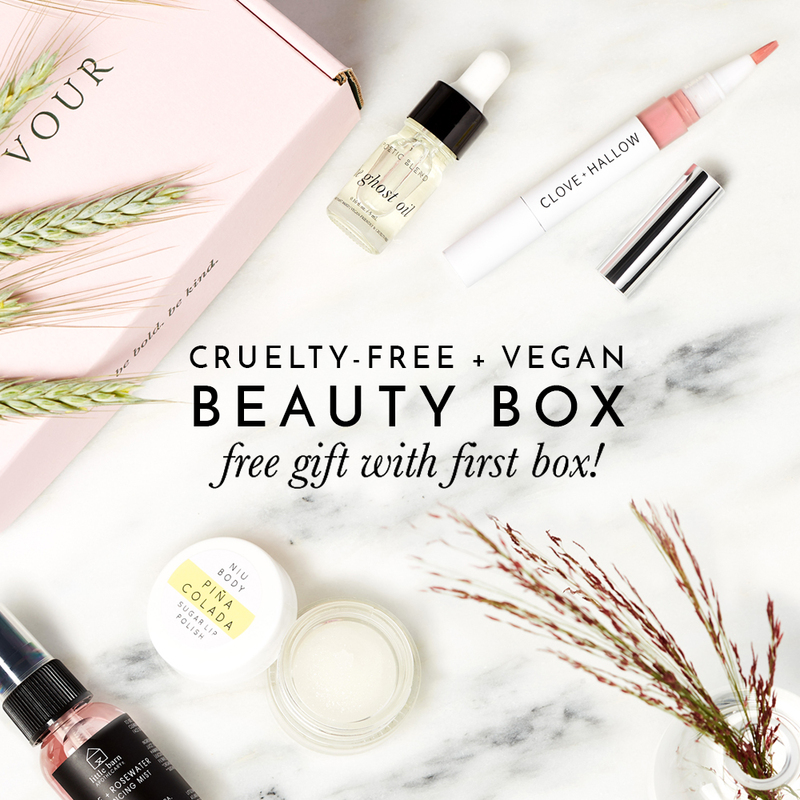 Looking for new makeup brushes? 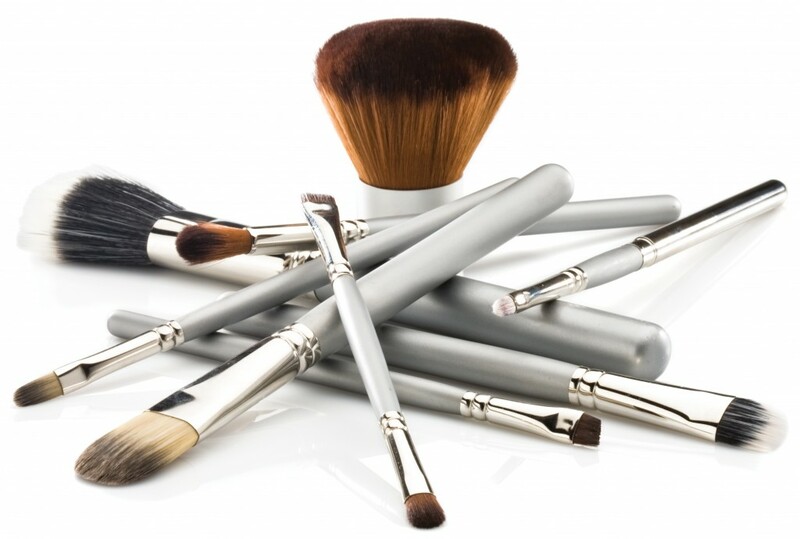 DermaMinerals manufactures naturally antimicrobial, vegan makeup brushes. I've read DermaBrushes was created by a panel of top makeup artists considering brushes that are high quality, super soft, and non-shedding. Seems like just the perfect brushes to own!! 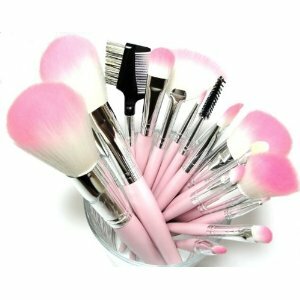 Pinkie brushes? How kute!! This 16 piece brush set is by L.A. Minerals. 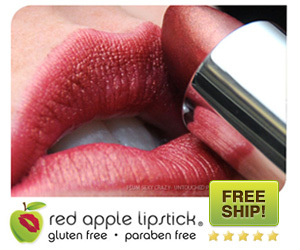 They claim these to be silky soft that applying makeup should be a luxurious experience. For glamour looking brushes I recommend these. Nvey Eco claims: "The eco-friendly makeup brush handles do not leave traces of toxins and are cruelty-free bristles made of fine and soft synthetic fibers. 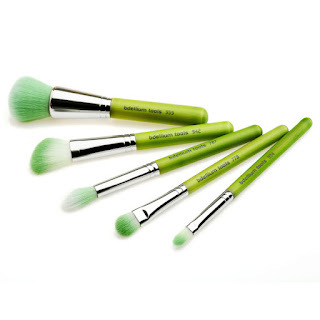 The brush heads use cruelty-free synthetic fibers shaped and blended for optimum application." 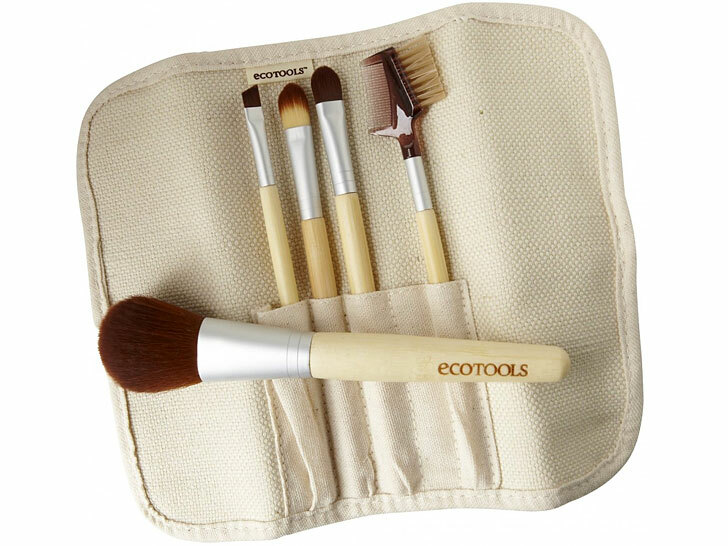 Eco Tools brushes have soft bristles made of synthetic taklon, handles made of bamboo, and recycled aluminum ferrules. They care about making brushes that will help us look beautiful and at the same time showing care for Mother Earth. I have been using the Foundation Brush which I enjoy using so much! I mentioned it here. Even the packaging was taken in thought. 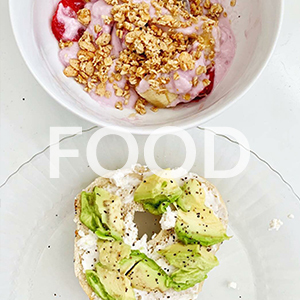 They package their products in an eco-conscious way including: reusable pouches, post-consumer recycled plastic, and recyclable packaging. This concludes my list of consider buying brushes.I also wanted to share this article with useful makeup tips: 10 Secrets I Learned At Makeup Artist School. 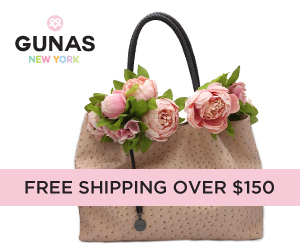 Oh, and look how cute it would be to do this!! 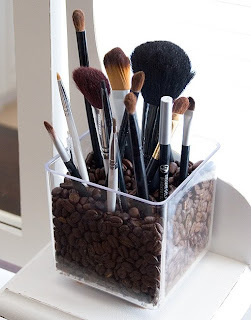 Vegan brushes in a clear container with coffee beans!! Imagine your room filled with coffee aroma. Such a great idea!